There’s a new club in town. 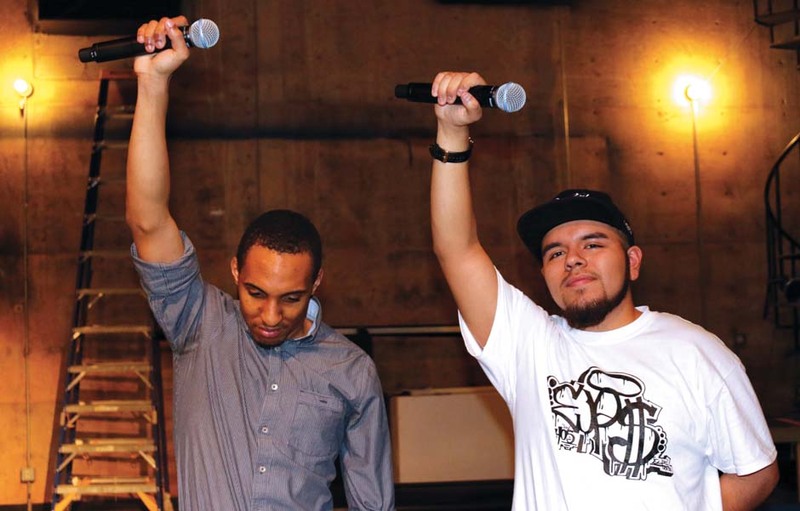 Some 20 students have joined OCCC’s new Hip-Hop club and more than 100 people have signed up as showing interest, said Omar Gonzalez, founding member and pre-law political science major. The club plans to showcase member talents at an event on March 30 in the Bruce Owen Theater. “We are holding auditions from 1 to 3 p.m. Feb. 29 and March 2 in the old art gallery room in the VPAC,” Gonzalez said. The room number is VPAC 124. He said the auditions will determine who will perform at the showcase. “We will be holding different weekly events so anyone can participate,” Gonzalez said. “The idea is for all students to be able to utilize what talents they have. “We want them to use what they are learning. He said hip-hop is more prevalent in the larger world than it is on the OCCC campus. “It’s a cultural movement that hasn’t been done here before,” Gonzalez said. Gonzalez said the group plans to hold workshops in various locations on and off campus. Gonzalez said the club has already been developing a YouTube channel for their own media as well as a television show to be filmed on campus and downtown. “You must be an OCCC student to be a member of the club,” Gonzalez said. He said he was surprised at the number of people who signed up or even showed interested. He said he was even more surprised at the support the group has received from some in the college administration. Gonzalez said people come to hip-hop with personal stories. The club will be discussing the history of hip-hop at the next meeting at noon Wednesday, March 9, in room 2N5 of the main building. For more information about the Hip-Hop club, contact Omar Gonzalez by email at omar.a.gonzalez@my.occc.edu.